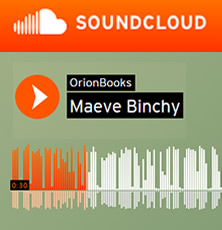 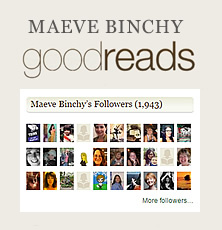 Maeve Binchy sees to the heart of the matter with another absorbing story. 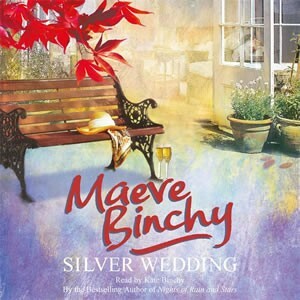 A silver wedding means a family gathering – difficult occasions at the best of times. 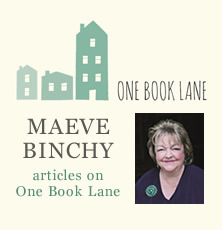 But for the Doyles – Deidre, Desmond and their children Anna, Helen and Brendan – it will be more difficult than most.